C-Trak are hands on engineering manufacturer in the UK designing and fabricating conveyors for over 30 years solving real problems. Our designer use solid works software to enable you to see your conveyors before manufacture begins. How they can benefit your production process and what system is best for you. 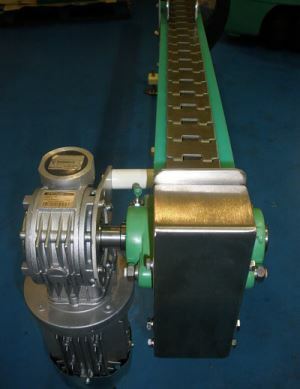 Basically all the do's and don'ts when purchasing conveyors. Our core business is in the food and pharmaceutical industry. 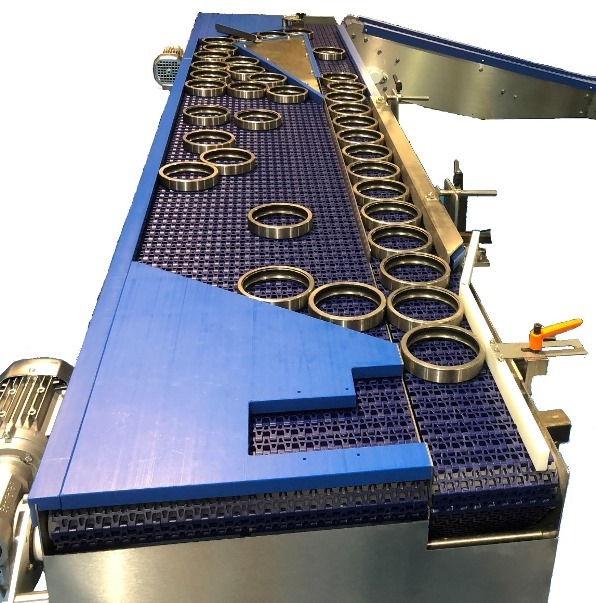 We offer a one stop design, manufacture & installation of quality custom built conveyor systems for turnkey product handling. 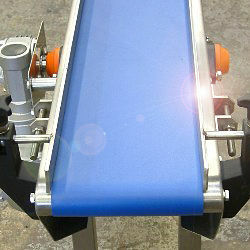 You can choose from our comprehensive range of Conveyors a System that will offer flexibility and improve efficiency. 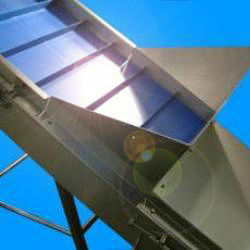 C-Trak offer ongoing support to all our customers which includes many blue chip clients. 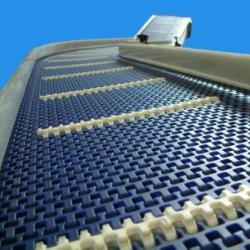 Experienced staff who have been manufacturing belt conveyor systems for over 3 decades. Fully guarantee as we are confident of the high standard and good craftsmanship of our products. C-Trak philosophy is to deliver a professional service at a affordable prices. A benchmark of quality is that the vast majority of our customers re-order and would not hesitate to recommend us. Take a look at our customer testimonials page for our client reviews. Another option is to build your own conveyor which cuts down on the labour costs and gives you the cheapest option for a DIY conveyor from a kit of parts. 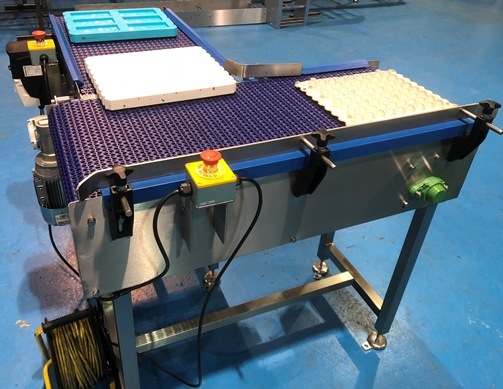 C-Trak believe in delivering fully automated systems with sanitation in mind aimed at food, health care and pharmaceutical sector fabricated in stainless steel and anti bacteria belts. Confectionery - toffee, candy, chocolate & surgery sweets.